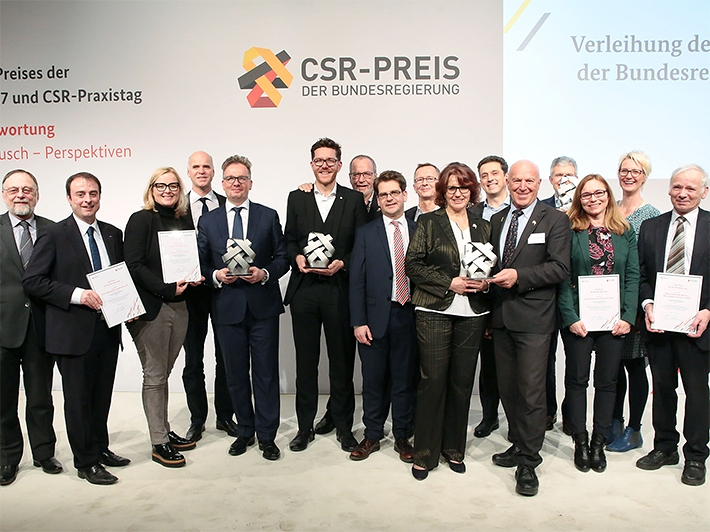 Grohe AG, the world’s leading provider of sanitary fittings, received the CSR Award of the German Federal Government 2017 in the “companies with 1000+ employees” category on 24 January. The decision by the eleven expert judges expressly lauded the role taken by GROHE’s management team who have made sustainability a top management issue, acting as role models and trailblazers both for their own workforce and for other companies. Other nominees in this category included Unilever Deutschland GmbH, Flughafen München GmbH, Ford-Werke GmbH and FRoSTA AG. The award was presented by Professor Josef Wieland, juror and expert in business ethics at Zeppelin Universität in Friedrichshafen. "Sustainability is our passion and remains deeply rooted in our DNA. We are delighted to see the world around us acknowledge our enthusiasm for, and commitment to, corporate social responsibility (CSR). Our 360-degree approach to sustainability embraces our employees, suppliers, factories, processes and our contribution to society in equal measure. Seeing our policies being accepted as a standard of reference for our industry and inspiring others as well, we feel vindicated and honoured at the same time,” said Grohe AG CEO Michael Rauterkus when receiving the award at the event in Berlin’s Humboldt Carré. GROHE has set itself the target of raising energy efficiency by 20% and shrinking its carbon footprint by 20% by the year 2020. Among other things, this will be achieved by two new cogeneration plants commissioned in Hemer and Lahr and by converting lighting equipment to LED operation. 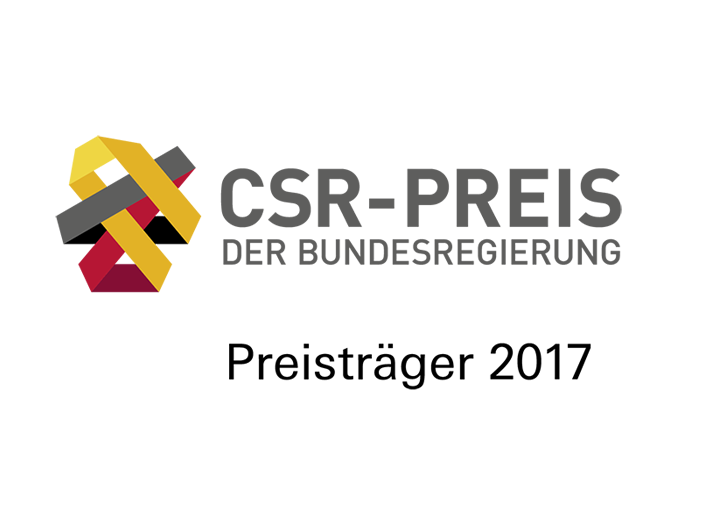 Another milestone on this journey was marked in December when the company’s energy management system was certified to ISO 50001; it will be instrumental in improving the overall energy efficiency on a sustained basis. 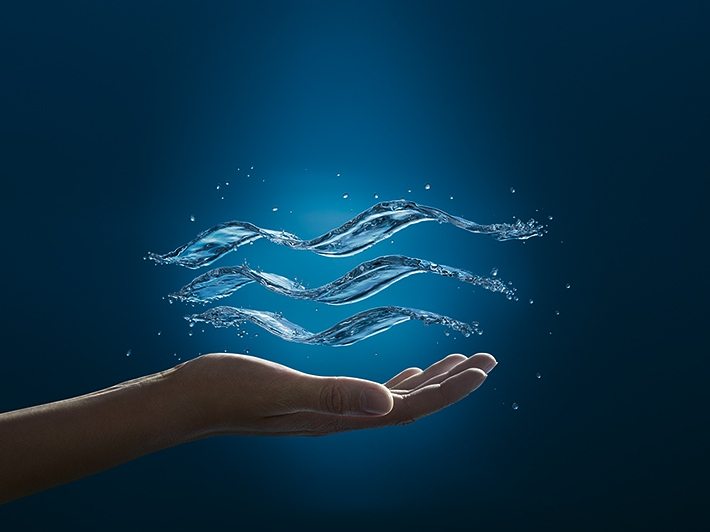 Moreover, the company has committed itself to becoming the global sanitary industry’s sustainability leader by 2020.